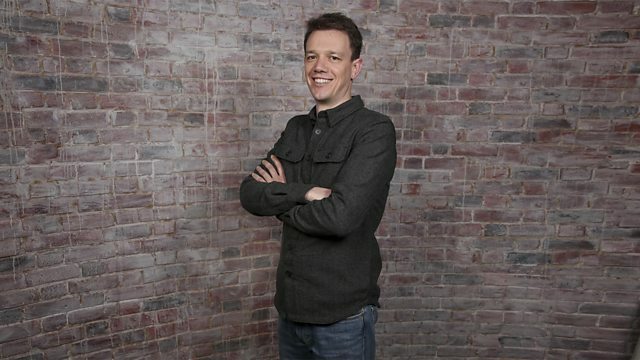 Tom McKinney presents live recordings of music by Bartok, Haydn and Tansy Davies performed by the BBC Philharmonic. Bartok, Haydn, and Tansy Davies from live recordings by the BBC Philharmonic. Presented by Tom McKinney. We'll hear Bartok's Viola Concerto, left unfinished at the time of his death, a Holst work believed to be influenced by Hinduism, and a Tansy Davies piece inspired by 'grey steam and black oil, metal teeth spinning and biting, and power forced out through circular motion'. Orchestra: BBC Philharmonic. Conductor: Clemens Schuldt. Performer: Eivind Holtsmark Ringstad. Orchestra: BBC Philharmonic. Performer: Guy Johnston. Orchestra: BBC Philharmonic. Orchestra: BBC Philharmonic. Conductor: Antony Hermus.